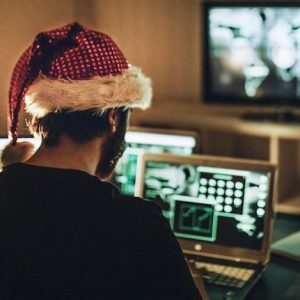 As the year winds down and you prepare for your usual year-end activities- gift purchases, charity donations, holiday gatherings- make sure you watch out for another holiday tradition: scamming unsuspecting buyers and donors who may be caught off guard as they’re caught up in the holiday spirit. From packages that never arrive to purchases that hand over personal info to fraudsters, you need to be sure that where you buy your gifts, and where you make your donations, are reliable and reputable establishments. AARP has a useful reminder on how to ensure you avoid the seasonal scams. Check out their advice Here. And for those of you looking for worthy causes at this charitable moment, take heed of the advice provided by Charity Navigator. In fact, Charity Navigator provides ratings that you can rely on for trustworthy organizations worthy of support. And in this giving season, when so many seniors struggle to make ends meet, let alone provide for the holidays, one of their top rated senior causes is Meals on Wheels America, the oversight group that encompasses over 5000 local organizations providing meals to homebound seniors. So be generous, and check out the rating for Meals on Wheels America Here.